PARSIPPANY, N.J., Feb. 11, 2019 /PRNewswire/ — Toys”R”Us® has officially emerged as a new company, with new leadership and a new vision to deliver the magic of its iconic brands around the world. 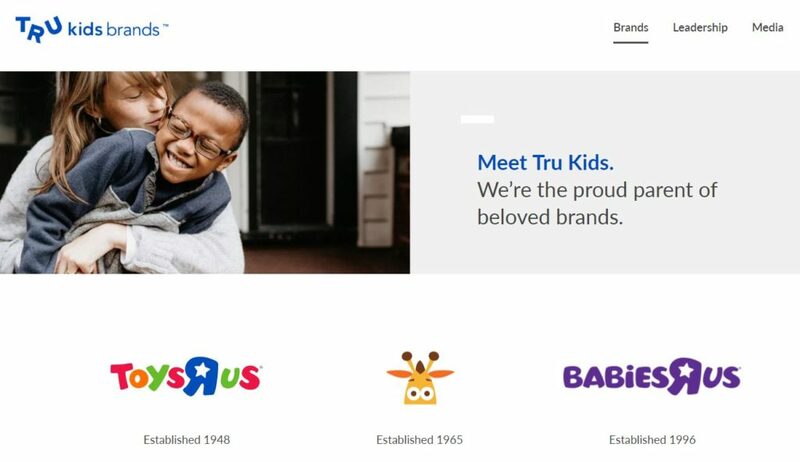 Tru Kids Brands will be led by Richard Barry, the former global chief merchandising officer at Toys”R”Us, who will serve as President & CEO along with an experienced management team that includes Matthew Finiganas CFO, James Young as EVP of Global License Management & General Counsel, and Jean-Daniel Gatignol as SVP of Global Sourcing & Brands. Masters of the Galaxy Episode 11 - 7 is Super!